Metaris can supply direct replacement gear pumps for many Case® machines. 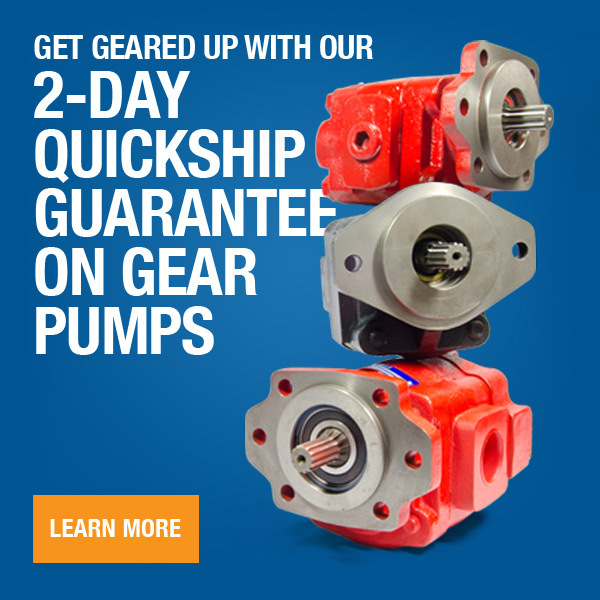 Our gear pumps are not only directly interchangeable both in performance and installation with the OEM units but also offer a significant price and lead time advantage. To assist you with the correct pump selection, we have listed the pumps OEM part numbers and where possible, the actual machine model number that the units are installed on - in our product listing below under the 'Literature' tab. 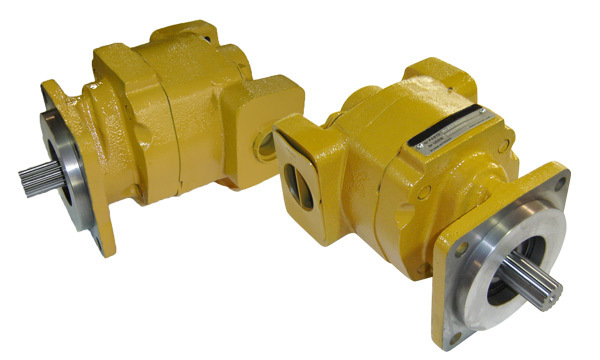 All of our pumps are fully supported with a complete range of spare parts.